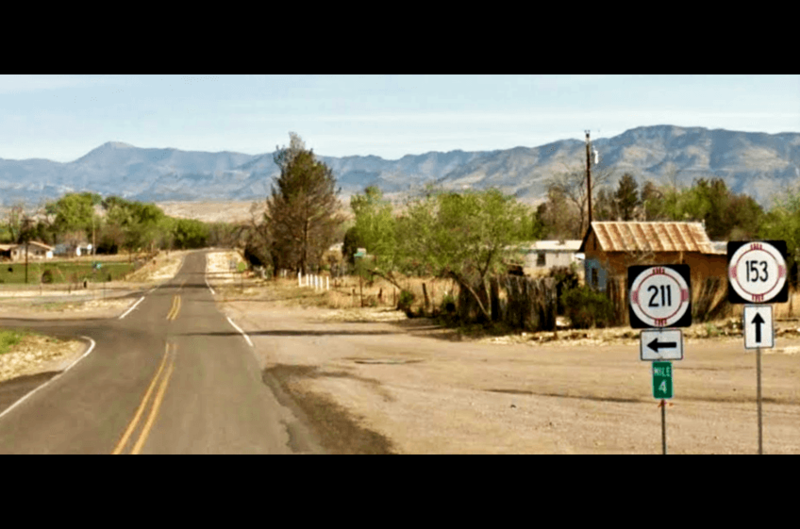 The Village of Gila New Mexico found at the Junction of NM 211 and NM 153, just 4 miles from NM Hwy 180 where you'll convenient services, great weather, comfortable vacation cabin rentals at Double E Ranch and New Mexico Cabin Rentals! 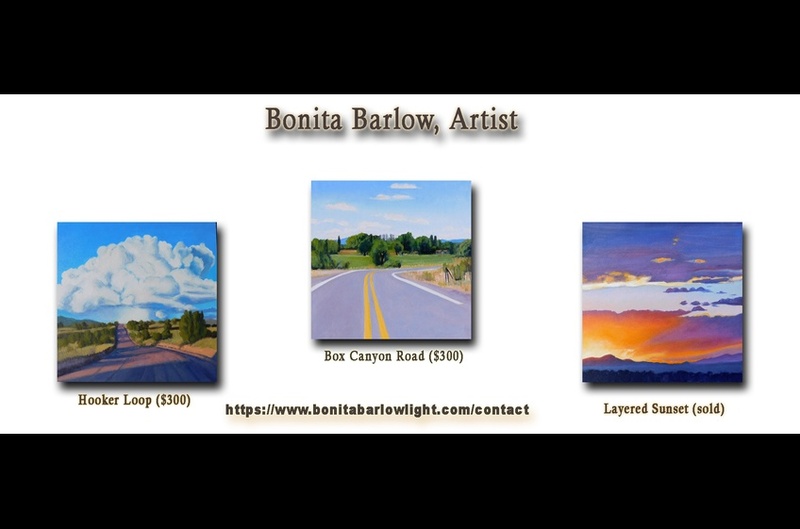 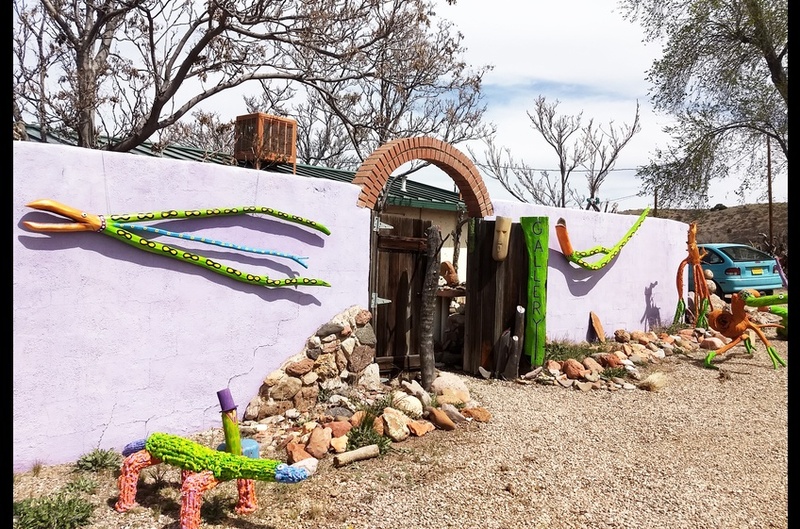 Filled with uniquely 'repurposed' treasurers found while hiking along the Gila River, Bill Kaderly's Gallery is the heart of our Village of Gila. 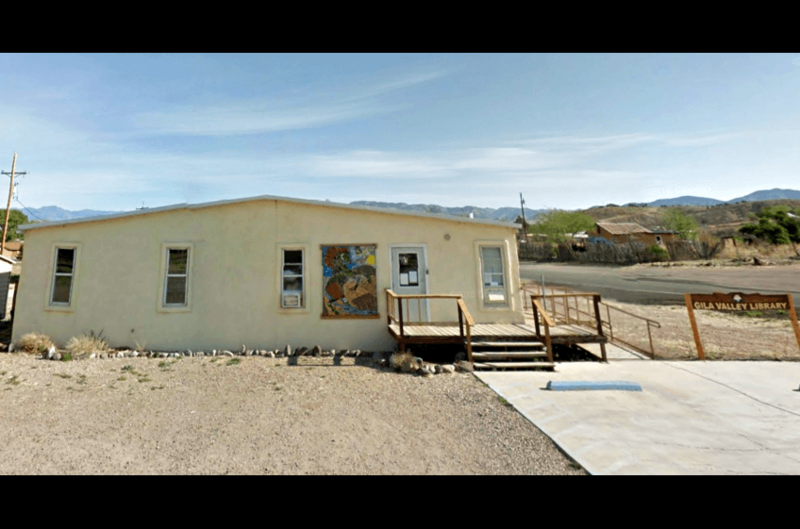 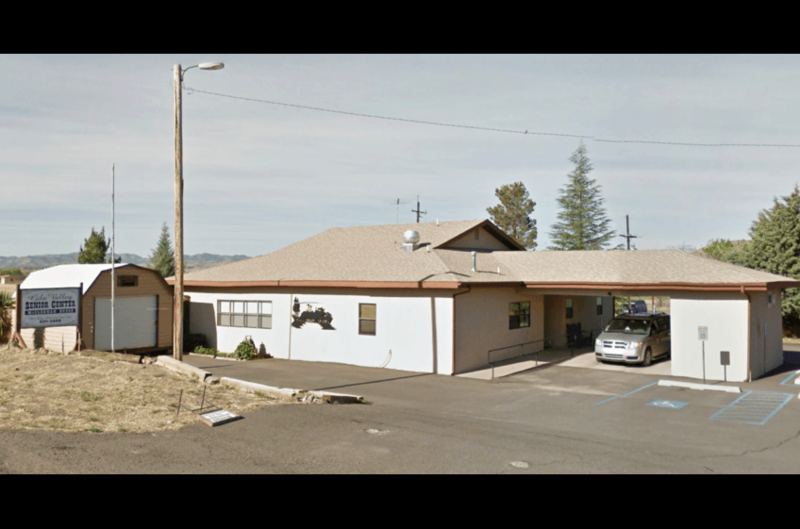 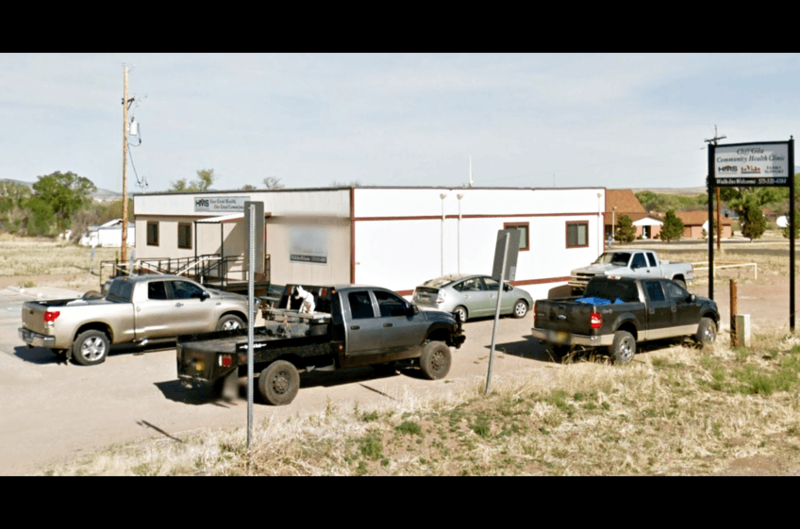 In the center of the Village of Gila you will find the Gila Valley Senior Center, just 3 miles from New Mexico Cabin Rentals and Double E Ranch. 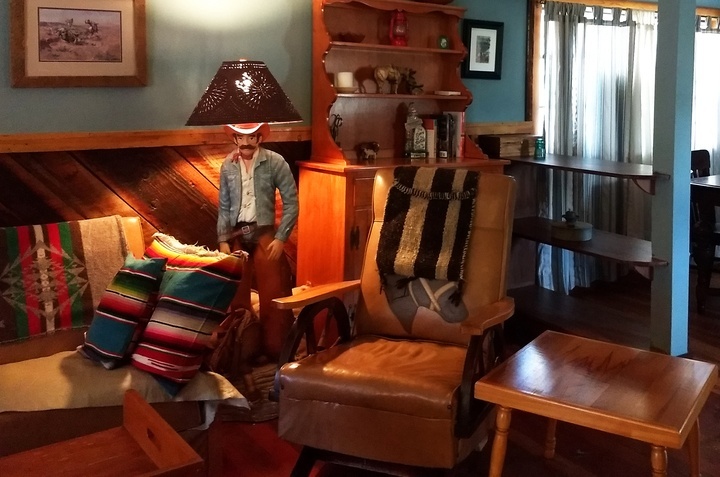 Our long term guests take advantage of lunch served 5 days a week! 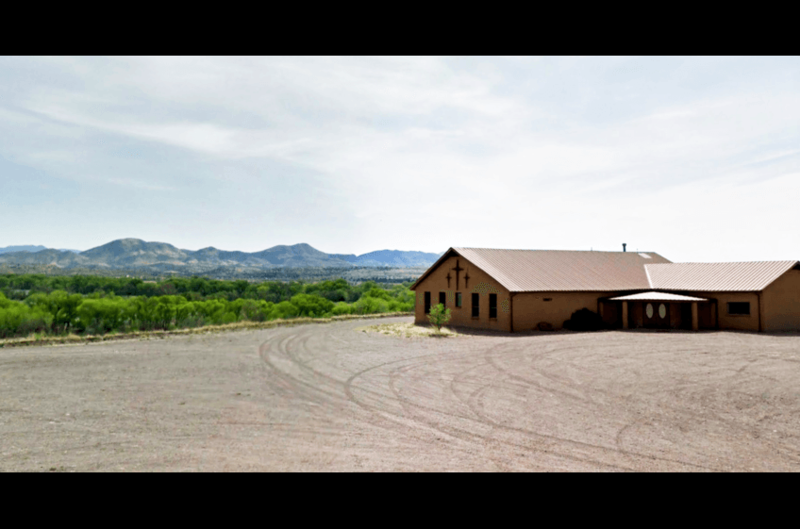 Located just 3 miles from New Mexico Cabin Rentals and Double E Ranch is the Gila Valley Library with over 3200 volumes to choose from, select DVD's, CD's in Gila, New Mexico. 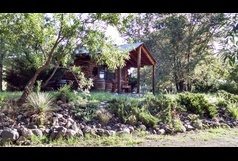 HMS Medical Clinic provides quality medical care and is just 3 miles from New Mexico Cabin Rentals and Double E Ranch. 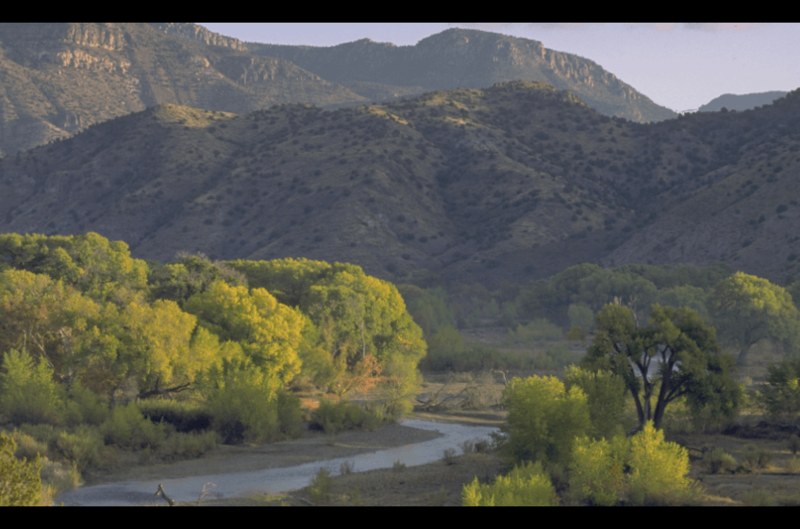 New Mexico's legendary Gila River separates the Village of Gila and Town of Cliff, NM where you can fish, hike, enjoy hot springs, birding and is 6 miles west of New Mexico Cabin Rentals and Double E Ranch. 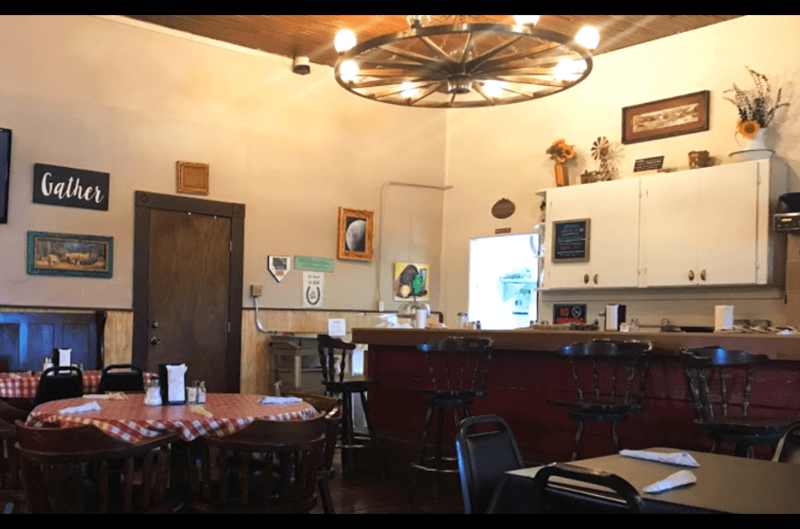 Convenient to New Mexico Cabin Rentals and Double E Ranch, Tammy's Cafe serves up family style and Mexican food Friday, Saturday and Sunday. 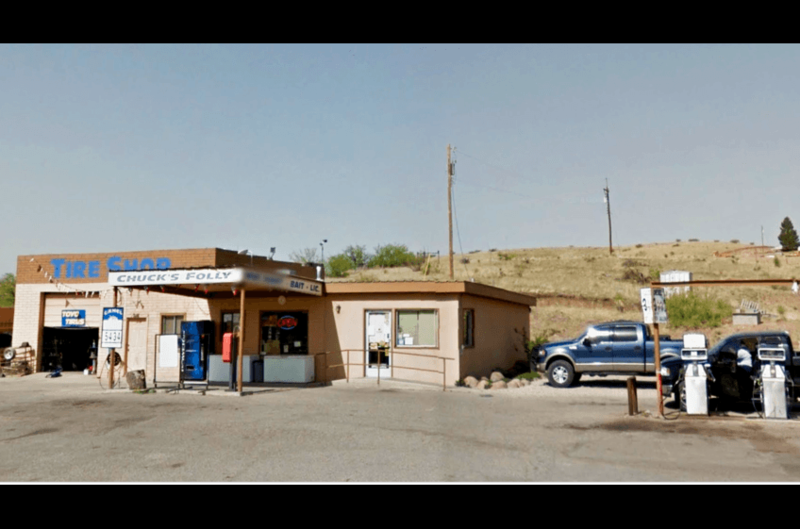 Chuck's Folly Gas Station in Cliff NM offers a great selection of groceries, health items, auto supplies, tires, as well as gas/diesel just 7 miles from New Mexico Rentals and Double E Ranch. 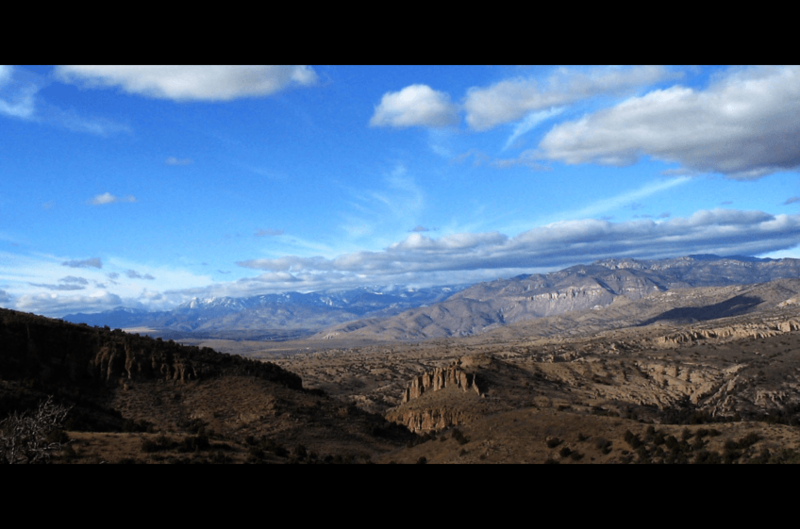 Both the Village of Gila and the nearby town of Cliff were founded in 1884. 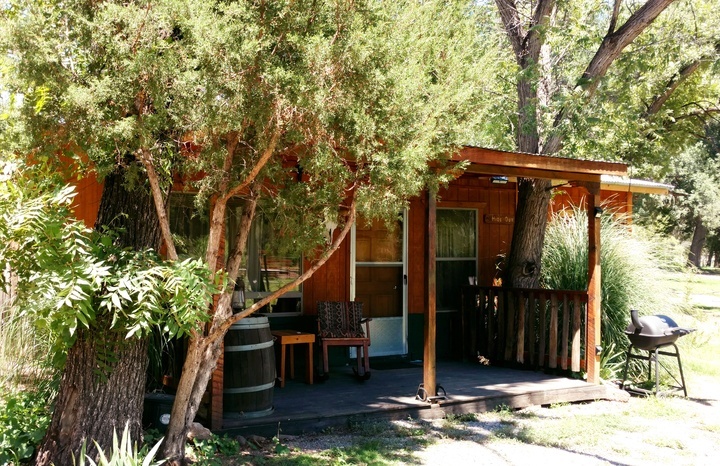 Located just 32 miles northwest of the eclectic town of Silver City NM, Gila offers many conveniences and services necessary to comfortably enjoy southwest New Mexico at its best. 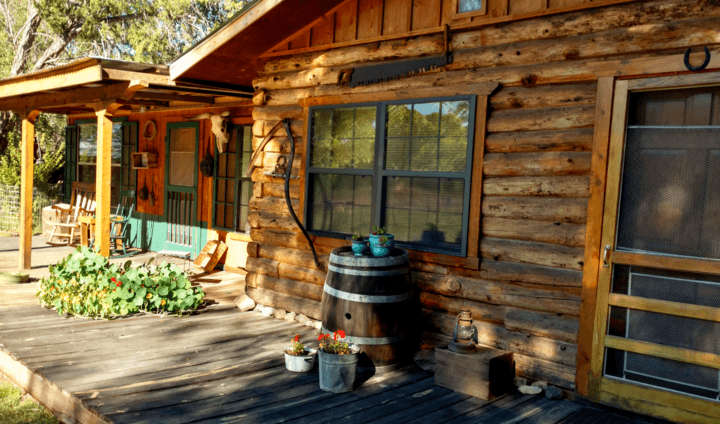 With its current population of about 35o, you won't find any traffic lights - not even a STOP sign where locals still ride their horses to through town. 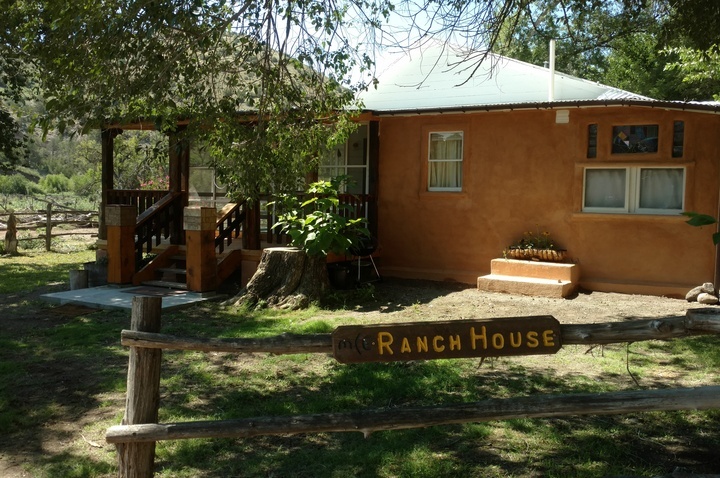 Separated by the legendary Gila River, Cliff/Gila offers everything you might need to comfortably and conveniently enjoy rural southwest New Mexico at its finest!